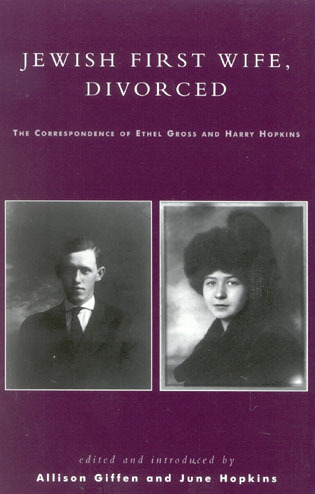 Eric Maroney is a freelance writer and works at Cornell University. 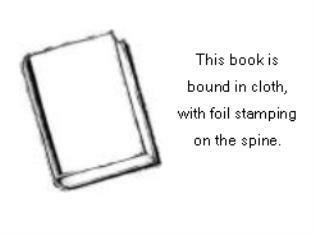 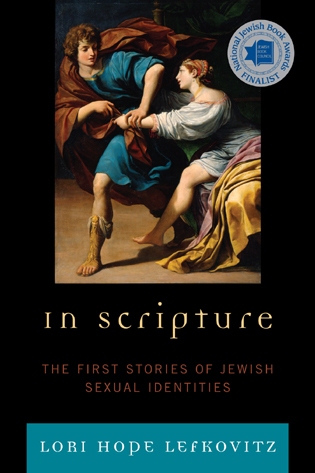 He is also the author of Religious Syncretism. 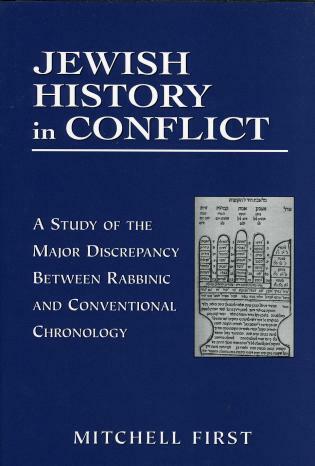 This well-done and revealing study shows that, even after the final, futile revolt against Roman rule in Judea in the first century, A.D., Jews exercised sovereignty in several regions outside the traditional Jewish homeland. . . . 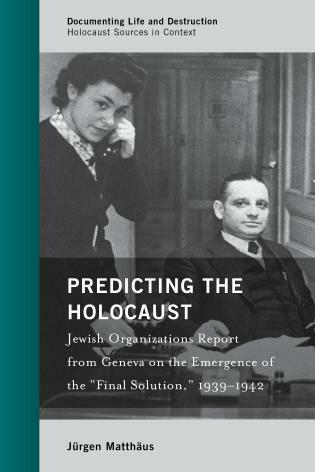 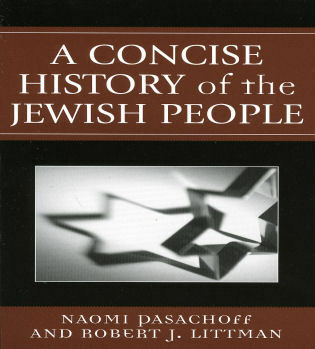 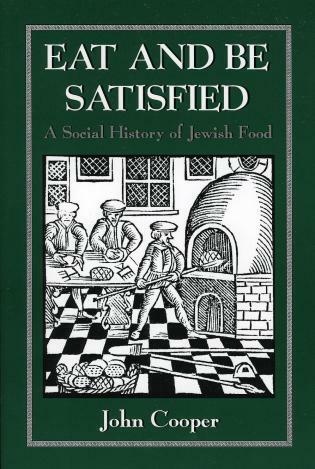 This is an informative and surprising examination of some obscure aspects of Jewish history. 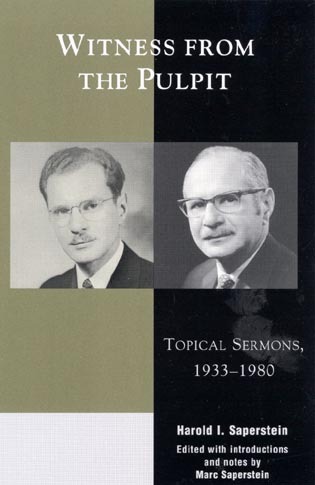 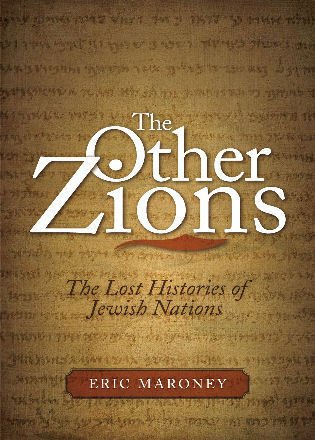 The Other Zions captures the real and the imagined power of the concept of Zion. 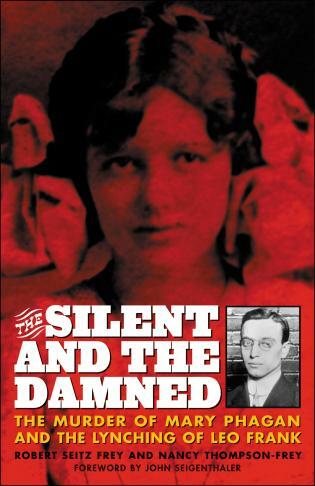 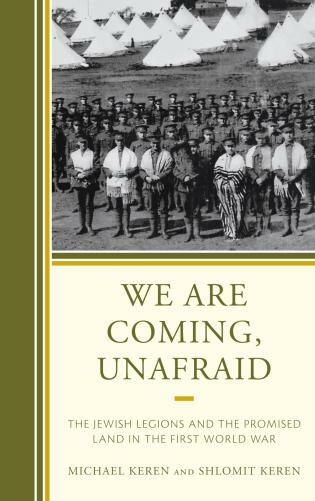 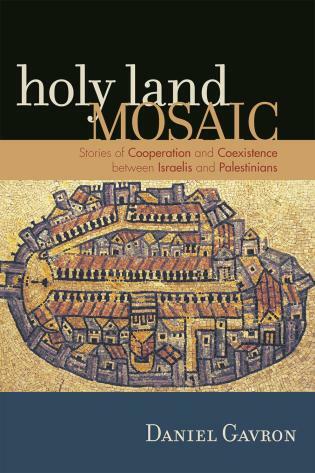 Maroney's book covers a remarkable amount of ground....He writes well, lays out evidence and arguments clearly, and appears to be a reliable guide through the thicket of anecdote, rumour and legend which enshrouds the history of many of these far-off times and places. 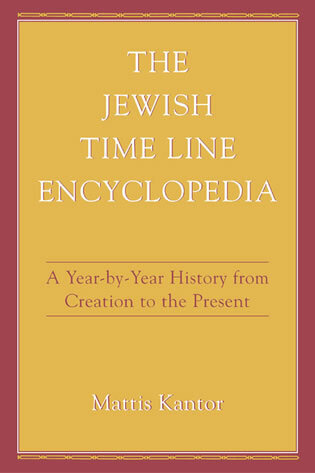 Together with descriptions of the myths of the Lost Tribes, the Jews of Arabia and Yemen, and the Parthian Kingdom of Adiabene, Eric Maroney presents the history of these Jewish states in an attempt to expand our notion of Jewish nationalism, beyond that of the traditional rabbinical community or the enduring romance of Zionism. 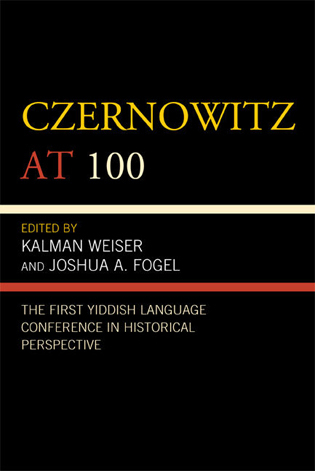 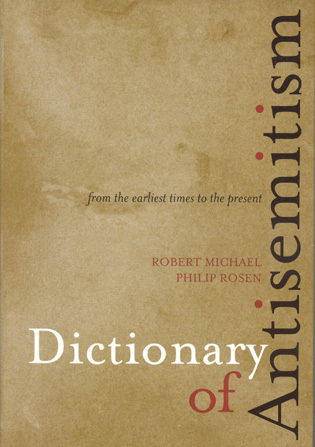 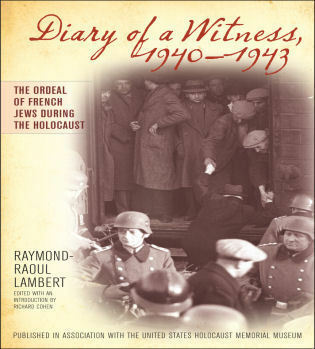 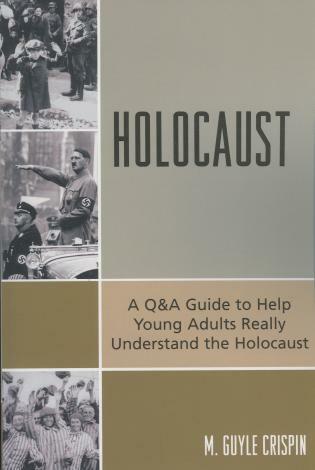 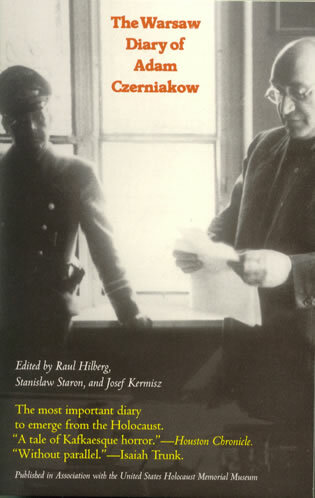 In so doing he challenges us with the essential conclusion that in Antiquity and the Middle Ages, Jewish religious authorities were more accepting of who could be a member of the community and thus a Jew, a challenge that he implicitly throws down to the modern Israeli state, whose compromise with rabbinical authorities has led to a far stricter and more restrictive definition. 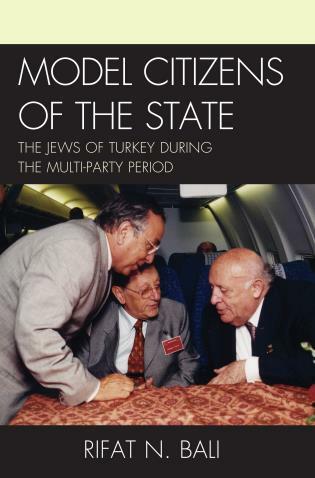 Eric Maroney has written a lively and engaging account of Jewish political entities outside the Land of Israel over the past two millennia. 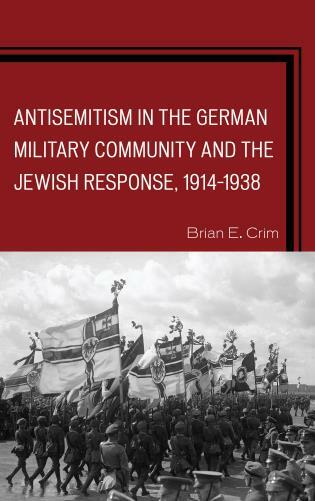 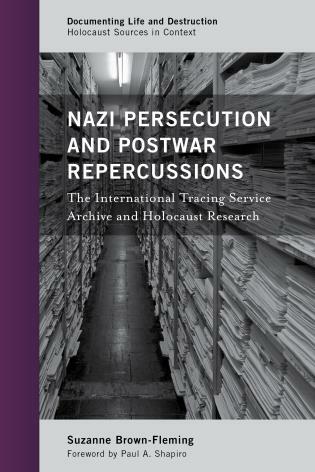 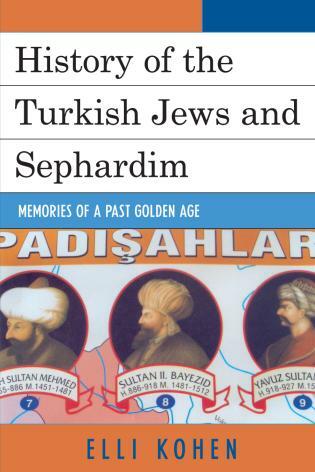 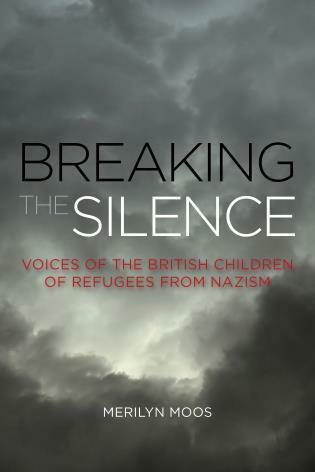 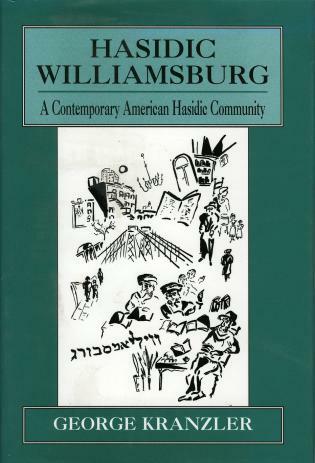 Both the mythical narratives and the documented historical experiences discussed in this volume attest to the diverse manifestations of Jewish national sentiment among diasporic communities from ancient times to modern. 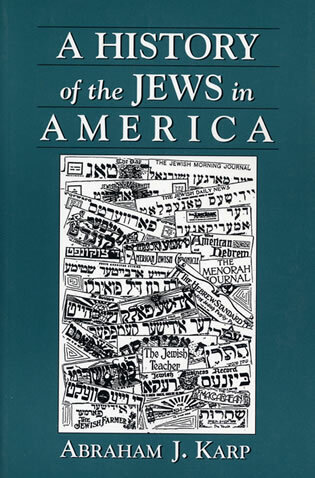 Any reader who seeks to learn about Jewish-governed states in unexpected lands and the history of conversions to Judaism in those states would do well to savor this engaging and well-researched study. 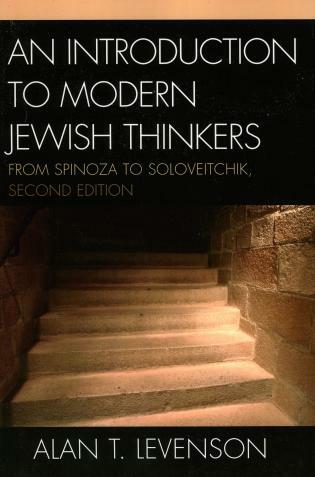 The Other Zions challenges the dominant myth that the Zionist movement was the fulfillment of a millennia-old and singular desire of Diaspora Jews to be 'returned' to their home in the Land of Israel. 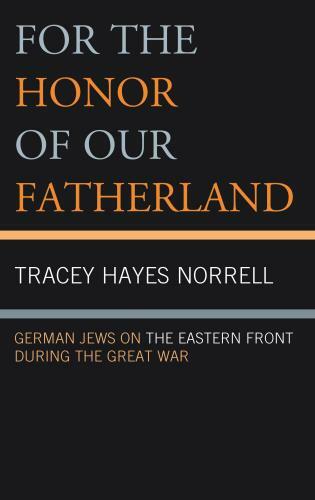 Eric Maroney's work demonstrates that, from ancient times to the present, the Jews' ability to craft homelands for themselves in regions far from their imagined point of origins has been an important—if overlooked—part of their history. 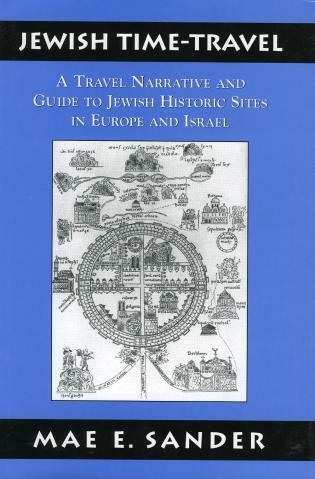 The Other Zions tells the fascinating and little-known stories of independent Jewish states, kingdoms, and tribes throughout history. 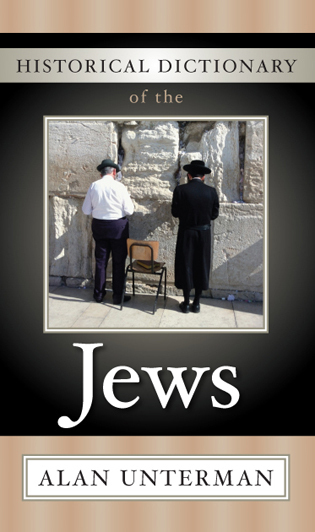 Though Israel is the only Jewish nation most people can name, there have been many more. 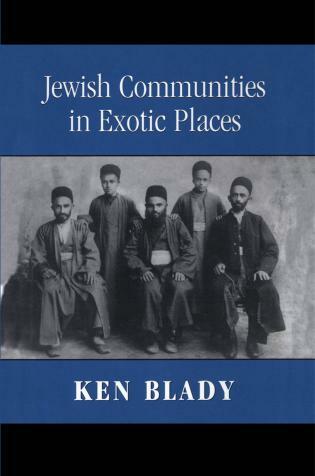 Author Eric Maroney introduces readers to the Jews of Khazaria, Adiabene (modern day Iraq), Ethiopia, Birobidzhan (modern day Russia), Himyar (modern day Yemen), and more. 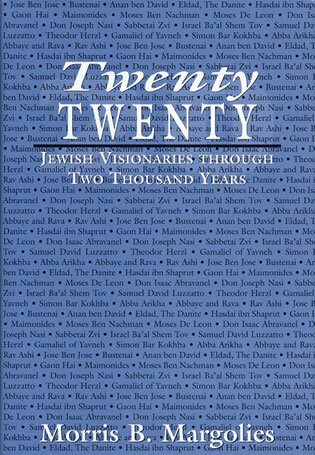 Leading readers through the rich histories of these communities, this accessible book digs into the intriguing myths that surround many, including the legends of the "lost tribes of Israel."